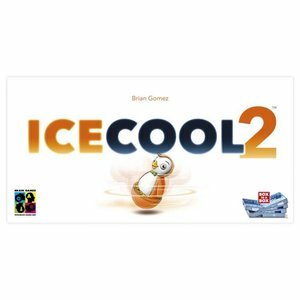 Ice Cool 2 is a uniquely engaging dexterity game for children, families, and casual gamers. This is the follow up to the 2017 children’s game of the year (Ice Cool). 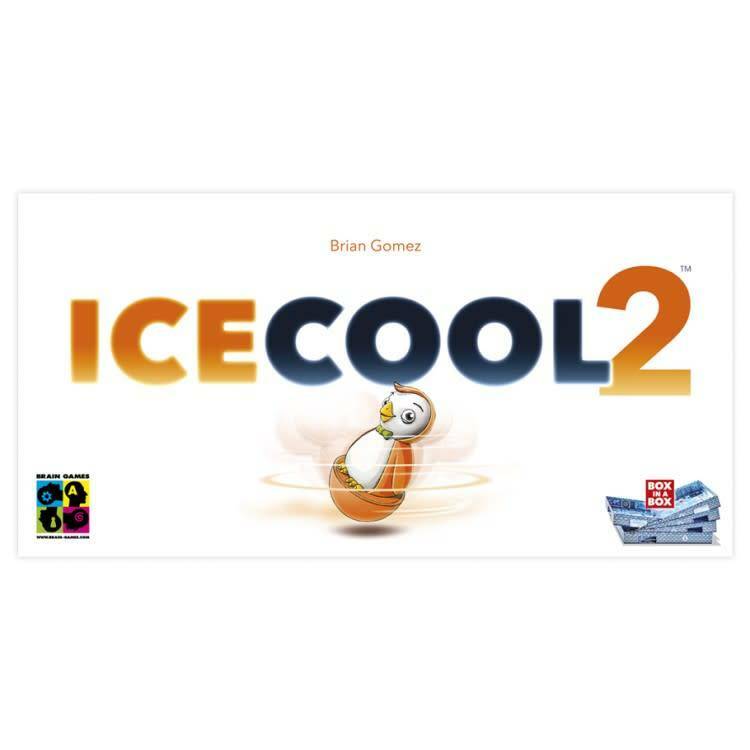 If you already own Ice Cool, you can now double the fun by combining both games to engage in race mode, create new layouts and other exciting new ways to play for up to 8 players! This new edition also features exciting new fish cards with trick‑shot challenges that, if completed, allow the player to draw an additional fish card facedown from the deck as points.